Transit times are not a waste of time anymore! Relax in a comfortable setting, or work in an isolated space, away from the noise and hustle of airports. All this time you can enjoy complimentary snacks and drinks, wi-fi, TV, showers and all other amenities that airport lounges offer. 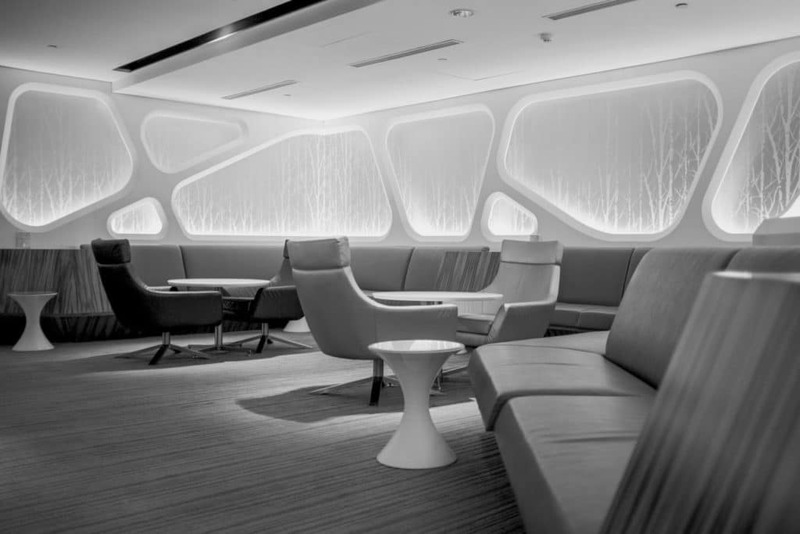 You can use a lounge to start your journey in style, or to refresh after a long flight, either way it’s an ideal way to make the most of your time at the airport.